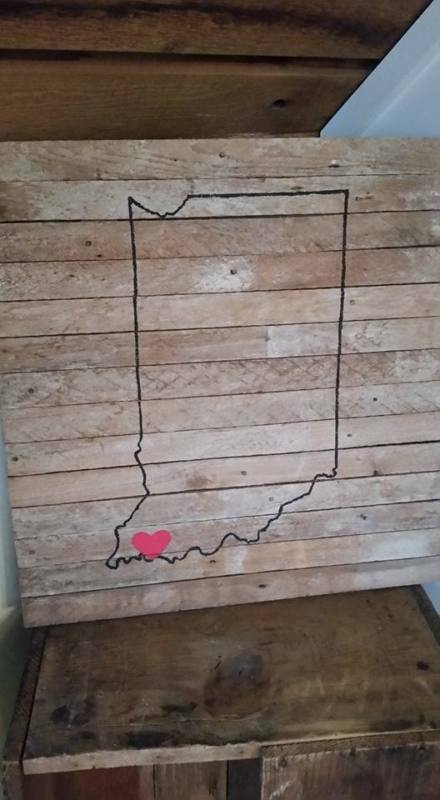 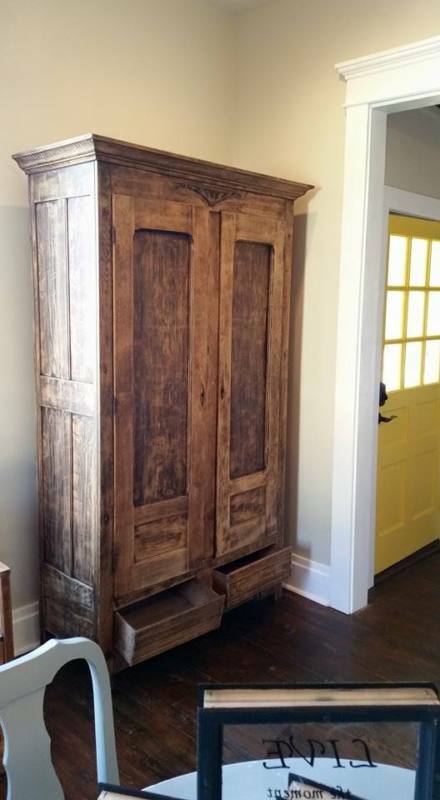 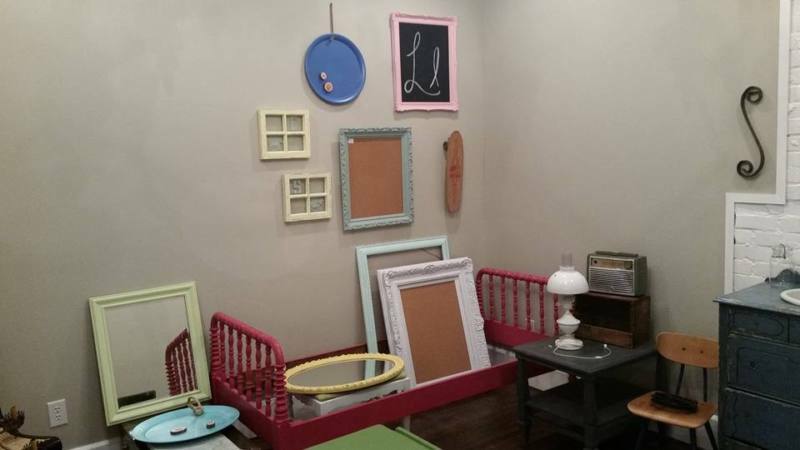 Give your room a piece of unique & custom furniture with a “wow” factor. 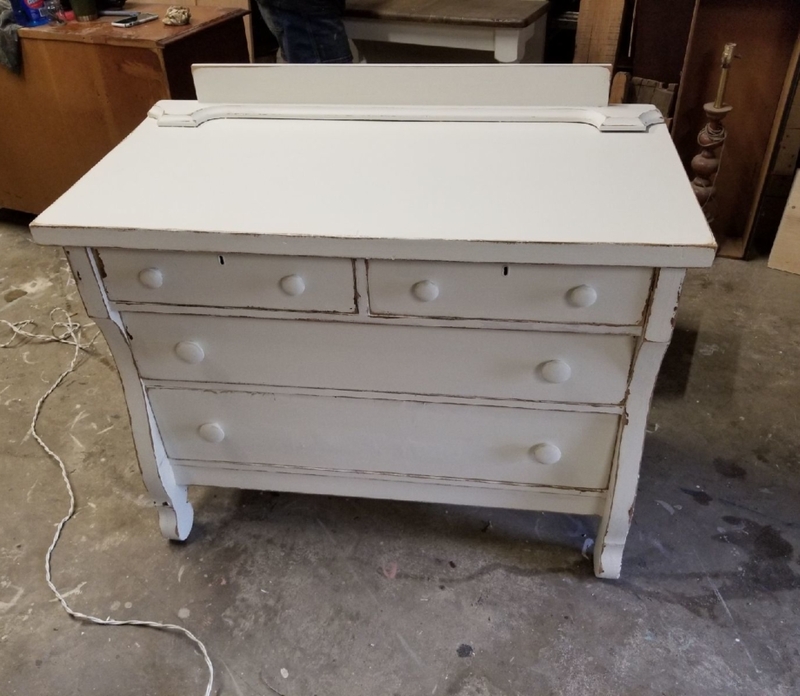 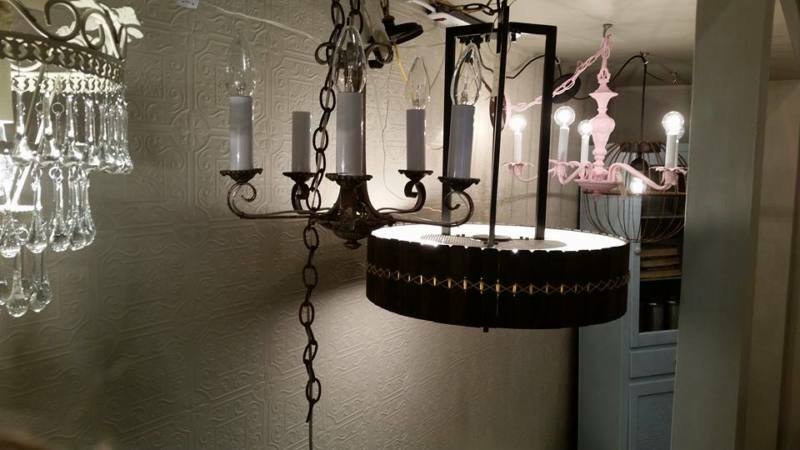 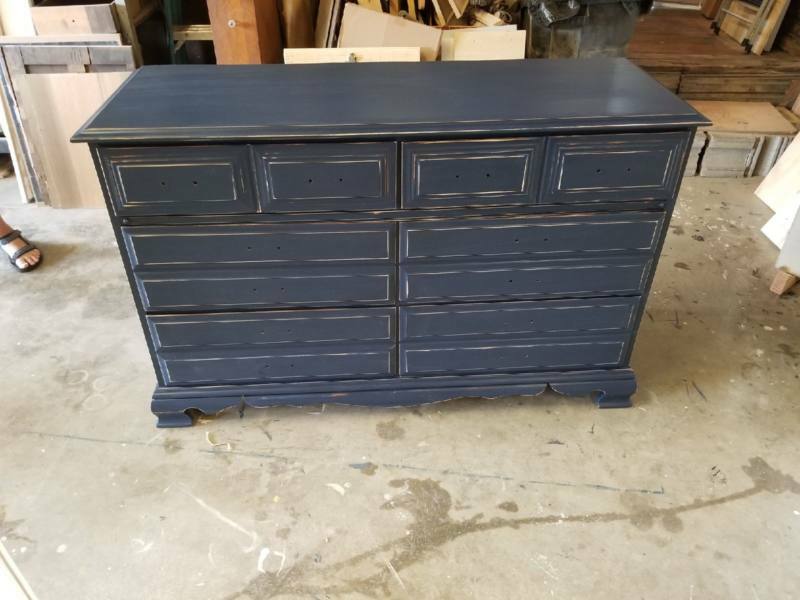 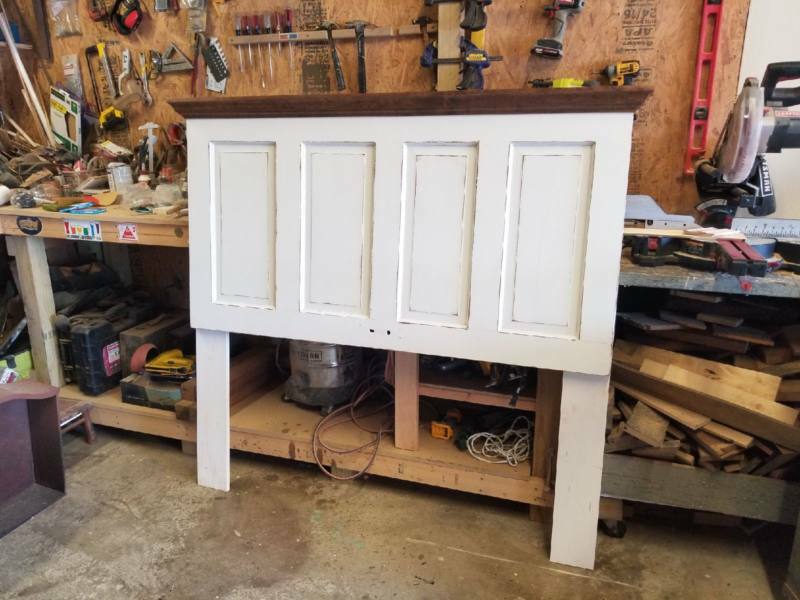 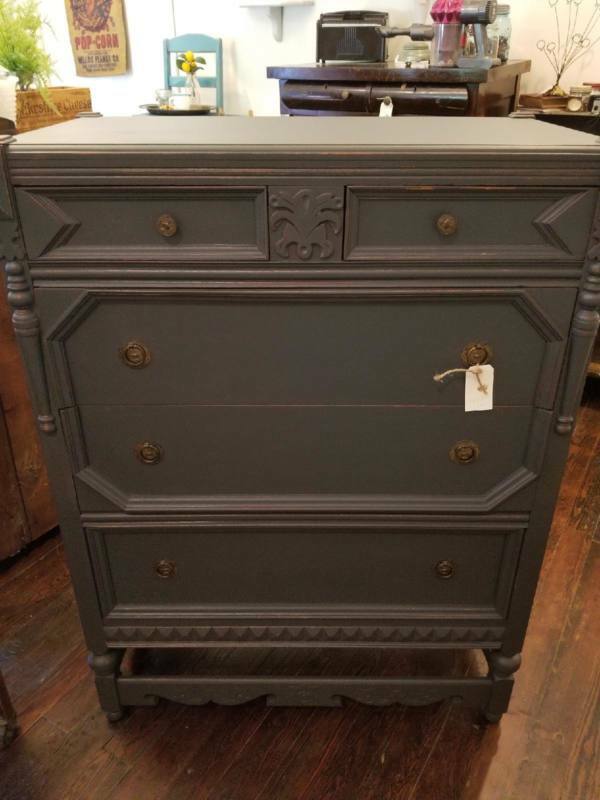 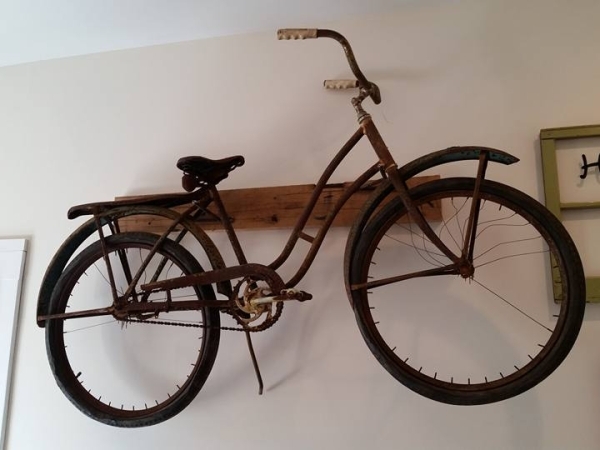 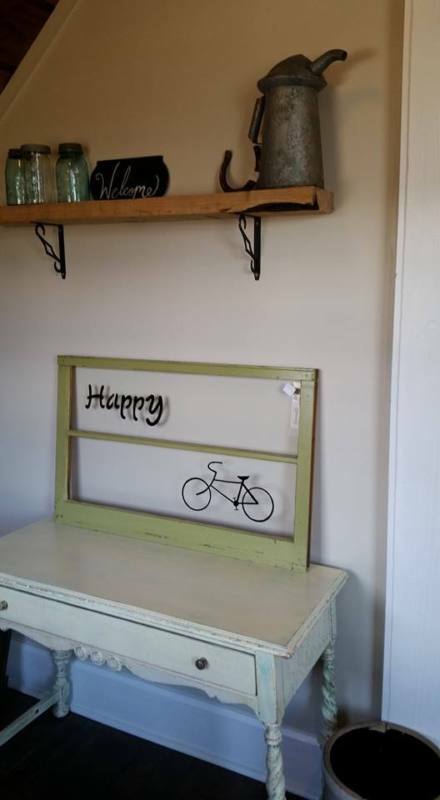 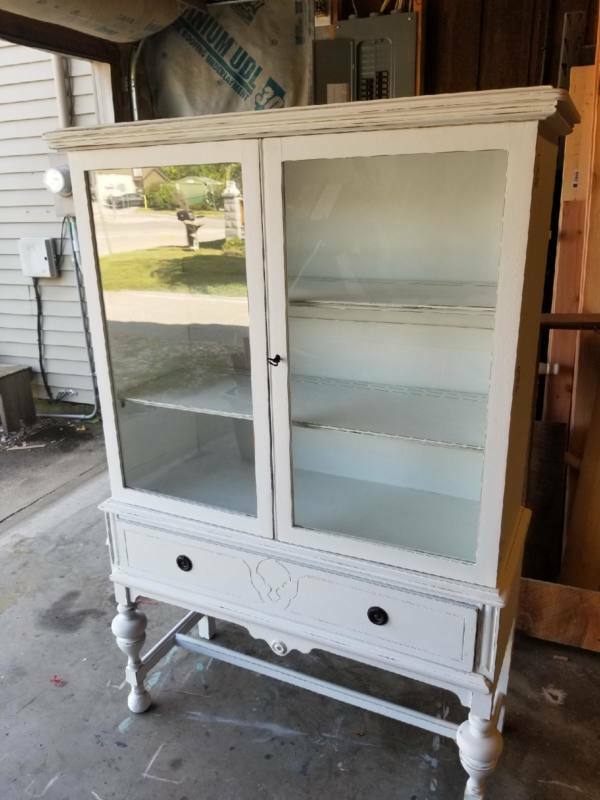 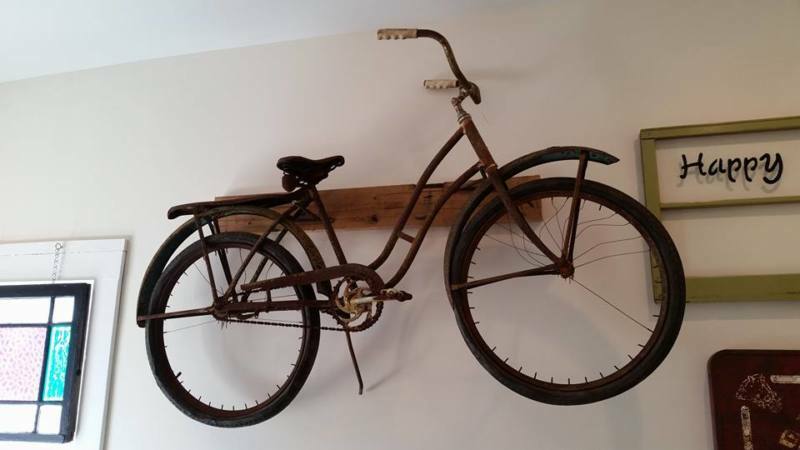 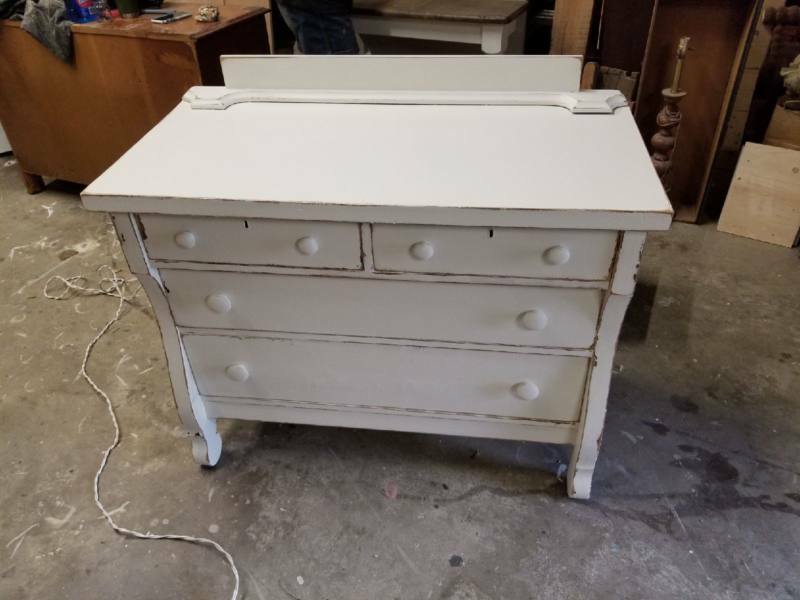 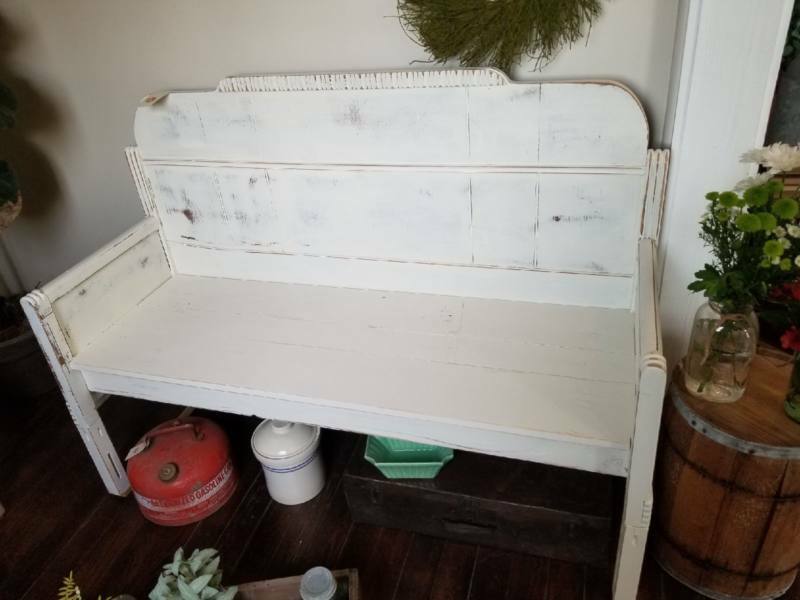 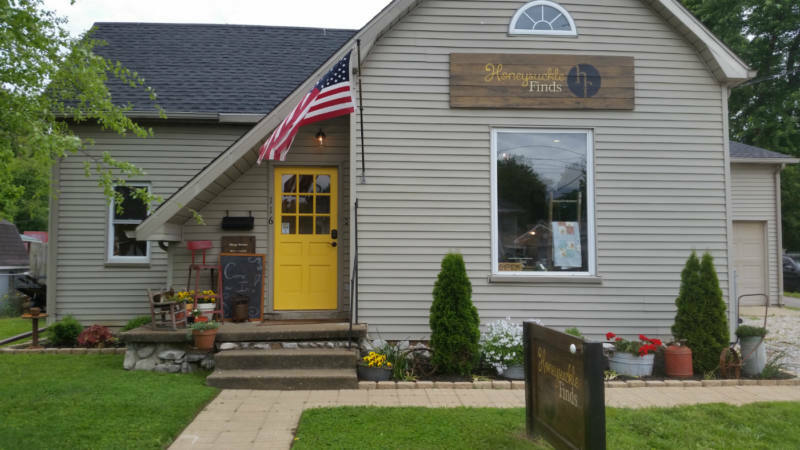 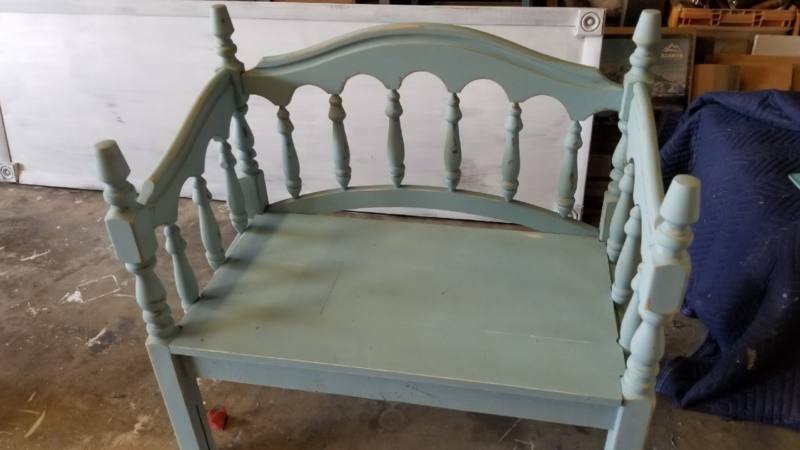 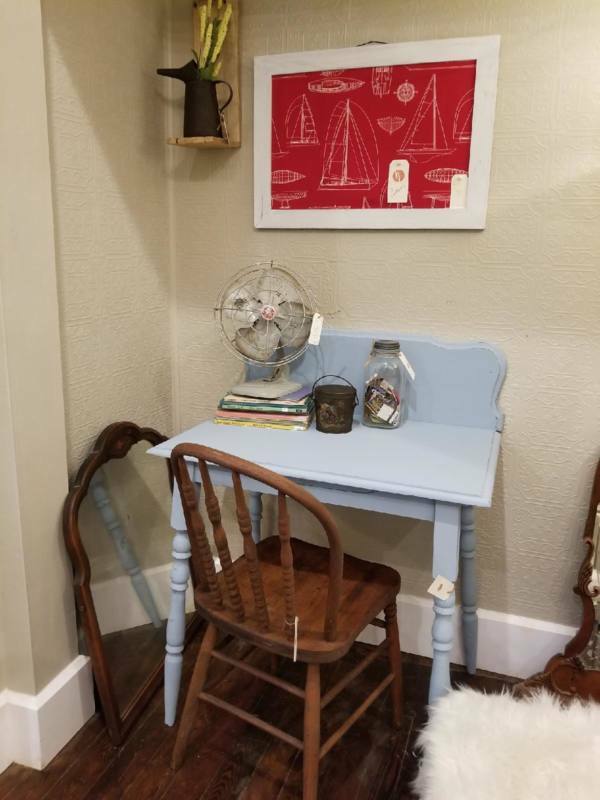 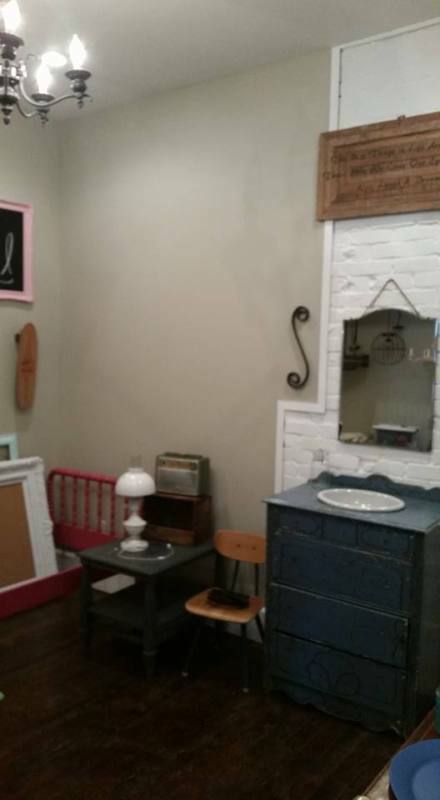 At Honeysuckle Finds, we bring life back to that old furniture item. 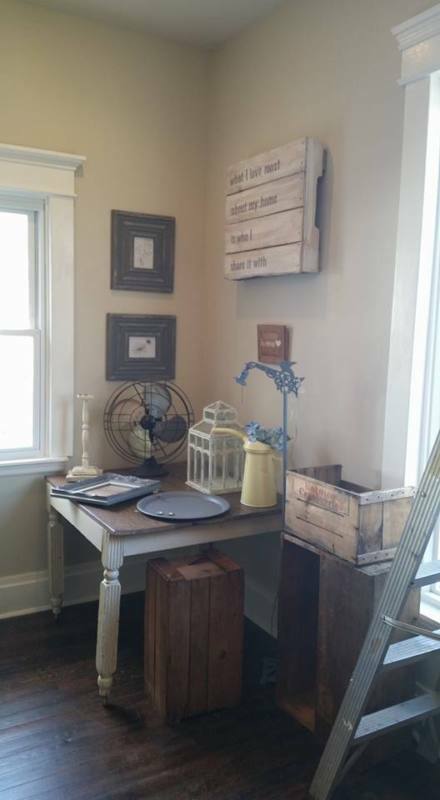 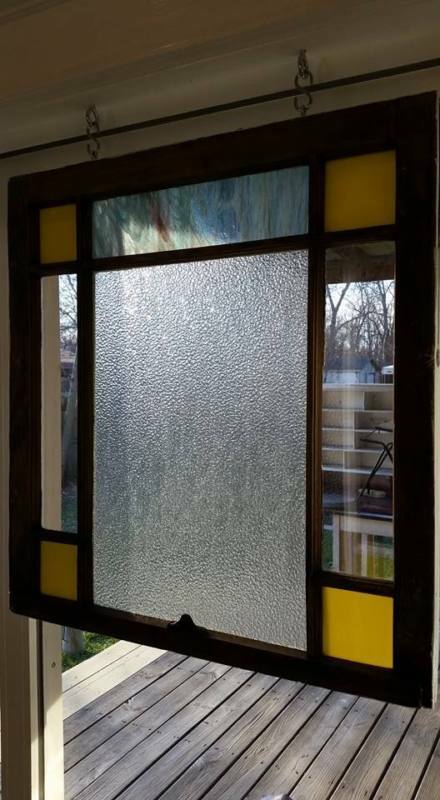 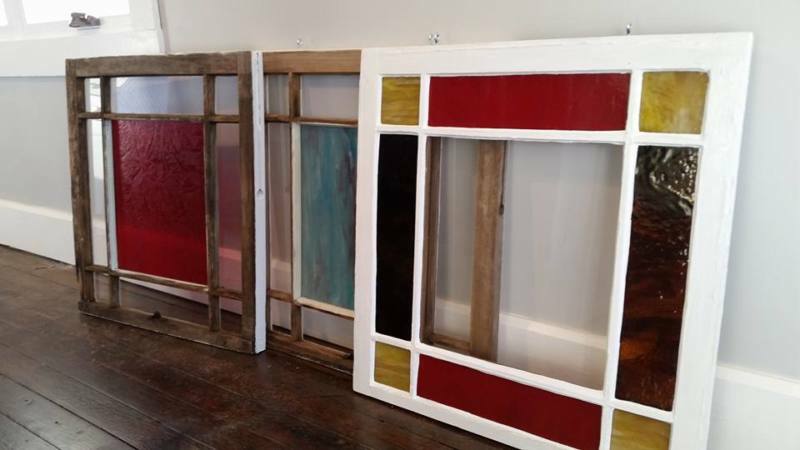 We offer a variety of styles from old to new with wonderful splashes of color to invite anyone into the space. 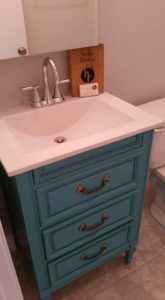 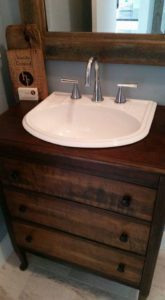 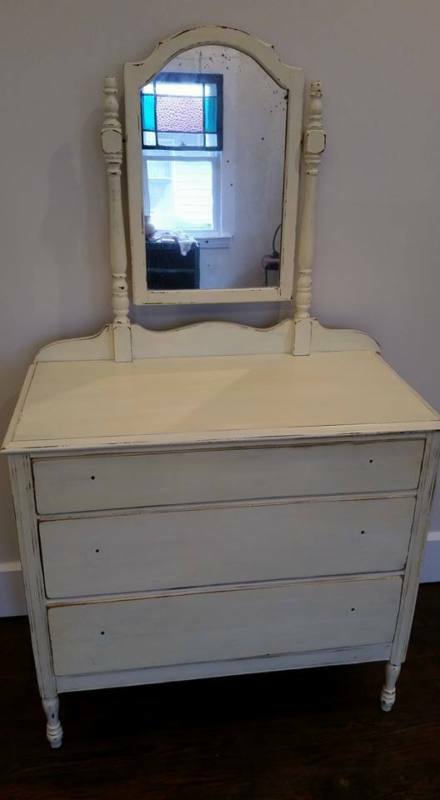 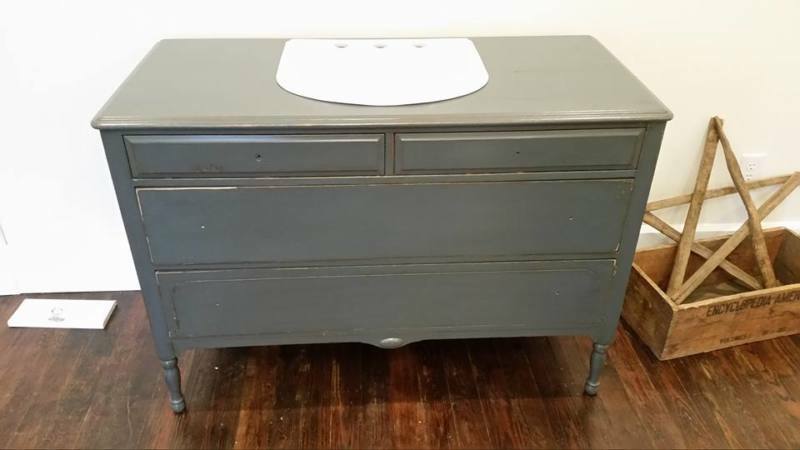 Our unique vanities are derived from old dressers. 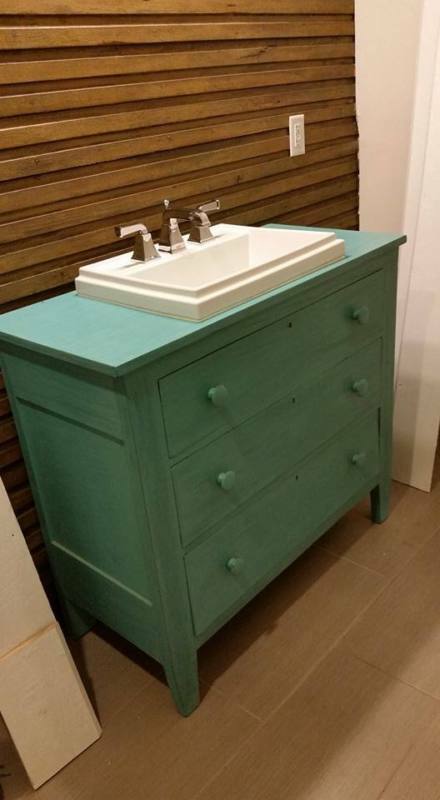 Cutouts and accommodations are made to each piece to allow for plumbing. Each one with its unique style and look will give any bathroom charm and elegance with a one of a kind style.